*This quote comes from the eARC, therefore it and its location are not final. Also, I saved this quote sometime ago and cannot for the life of me find its location in the ARC. 1. 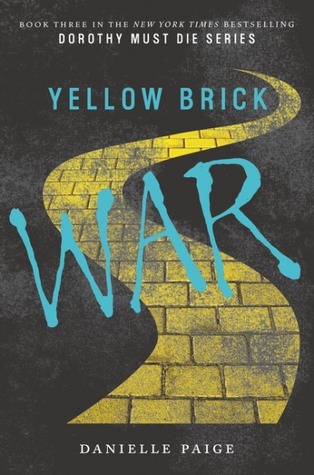 YELLOW BRICK WAR by Danielle Paige--cannot wait to see how this series wraps up! It's so twisted, but in a good way! 2. 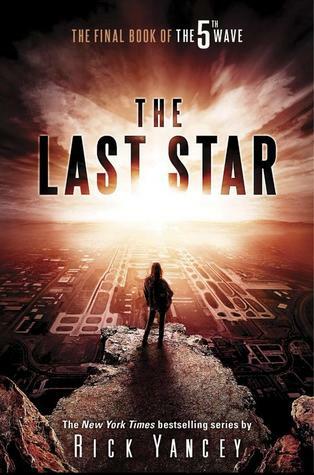 THE LAST STAR by Rick Yancey--been waiting for what feels like forever for this one!! A bit of delay in the publishing for whatever reasons, but at least it's finally almost here! 3. 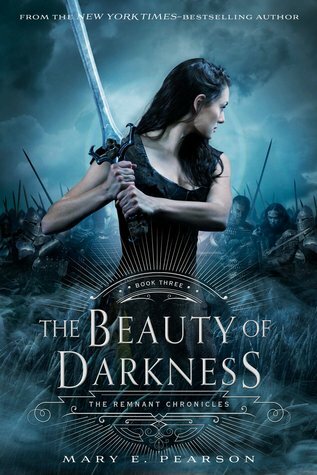 THE BEAUTY OF DARKNESS by Mary E. Pearson--looooove this series!! It's so good and it continues to reel me in with each book! This one might kill me...or the wait for it will! 4. 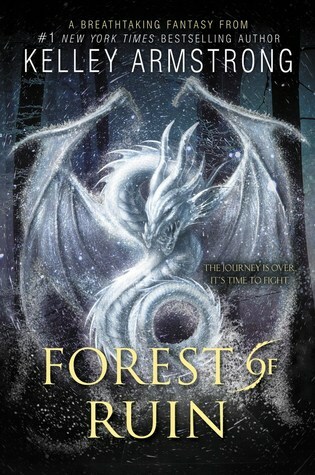 FOREST OF RUIN by Kelley Armstrong--always looking forward to one of Kelley's books!! This series has been really good so far too! Cannot wait to see how it all ends! 5. A COURT OF MIST AND FURY by Sarah J. Maas--I ADORED ACOTAR!! It's the SJM book I've been waiting for!! And I loved it oh so completely! 7. THE SWEETEST BURN by Jeaniene Frost--loved The Beautiful Ashes, though I read it as an ARC and I am delaying my getting of this one for reasons, so yeah...the wait is killing me! 8. 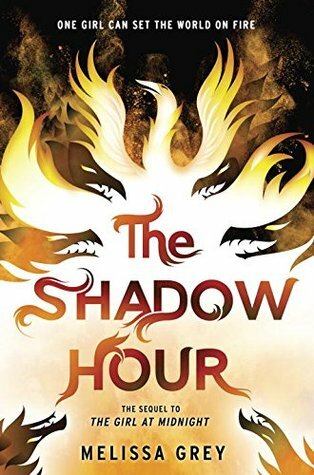 THE SHADOW HOUR by Melissa Grey--loved her debut of TGAM it was amazing! So I am definitely looking forward to this one! 9. THE MERCILESS II by Danielle Vega--a happy surprise that her first standalone will now have a sequel! This should be creepy and epic! 10. 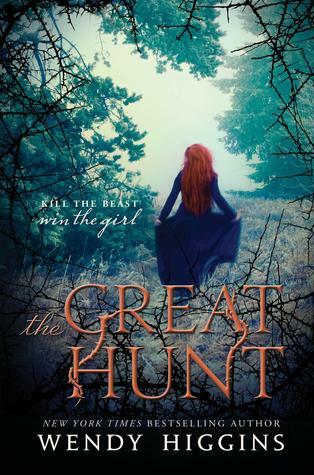 THE GREAT HUNT by Wendy Higgins--while the author isn't a debut, this is a new read from her! I am unsure just yet if it's a standalone or not, but with a Beauty and the Beast theme towards it, I'm already hooked! That actually sounds like a really interesting teaser. I was very disapointed in Alice in Zombieland so I'm always hesitant with the rest of her work. I have The Great Hunt on my eARC stack. It is available at Edelweiss. Great teaser, by the way. Mine come from The Impostor Queen by Sarah Fine and Haunting Investigation by Chelsea Quinn Yarbro which are both from my review stack. Happy reading! I'm excited about The Last Star, but since I've been dragging my feet on reading The Infinite Sea I haven't hit normal excitement levels yet. I haven't seen a Teaser Tuesday before, but now I kind of want to participate in that in the future. Great list1 I´m also looking forward to read The Great Hunt. 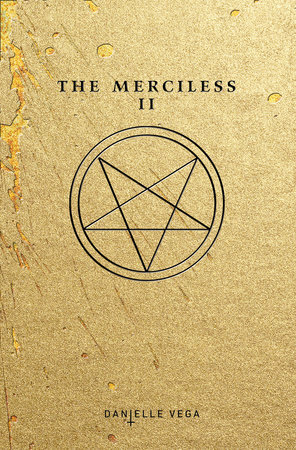 Ohh I've been wanting the read The Merciless for a while now, I BETTER GET TO IT!! I haven't even started any of these series yet. Man I'm behind! Dorothy Must Die is on the top of by TBR pile though so I am excited to get to Yellow Brick War. And the Great Hunt also sounds amazing! What a poignant teaser. I really like it, and now what to know more about the book. Always a good sign. :-) I've been wanting to read something by Showalter for some time now as it is. So many great books coming out! Seeing your mention of Frost's new books has reminded me I have been wanting to read more of her earlier books for some time now. The Great Hunt is on my list of books I want to read. And of course I adore Kelley Armstrong. What a great teaser- feelings are fleeting. I love you book list, several great choices. 2016 is going to be a great year to read. I'm excited for so many of these! Awesome list. 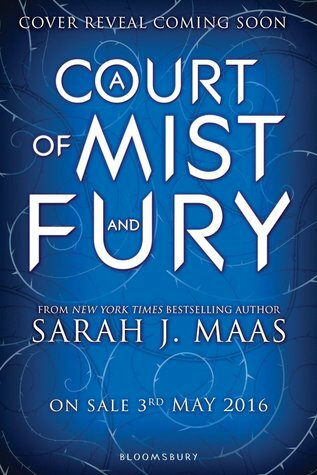 A Court of Mist and Fury was on my list this week too. I didn't know that Dorothy Must Die became a series. I really wanted to read that when it first came out. I'll have to check into it. Hope you get a chance to read all the books you want in 2016. Such a profound quote and so true! Love that cover art also. 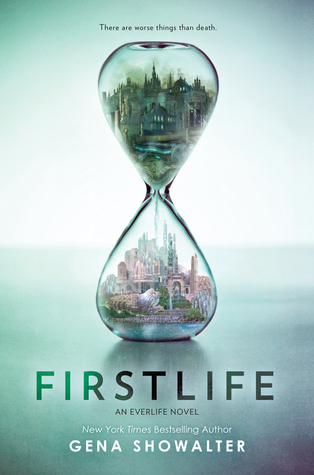 LOVE Firstlife's cover! Interesting teaser. I still really need to read Dorothy Must Die! That series looks so good! You have some great choices listed for next year! 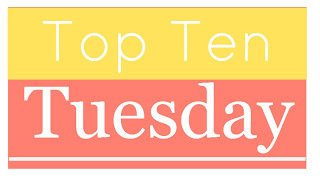 Thank you so much for stopping by to check out my Top Ten yesterday..
Hope you have an amazing week and a Happy New Year! It seems a lot of us are really excited for A Court of Mist and Fury. I can't wait for it to be released! There are a few that I'm excited for on here. The ACOTAR sequel, The Last Star, and The Beauty of Darkness.